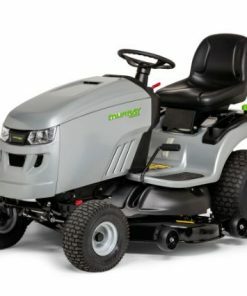 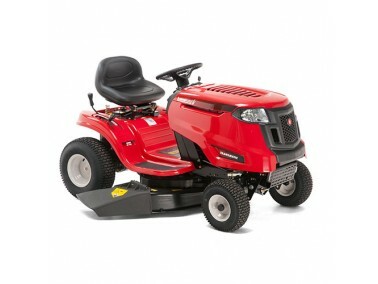 The Lawnflite Smart RF 125 Garden Tractor has a cutting width of 96cm/38″, with a Briggs & Stratton petrol engine. 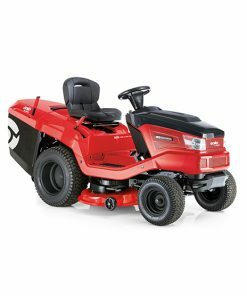 Practical and robust once you have mowed your lawn with this tractor you will probably never go back to a hand guided mower. 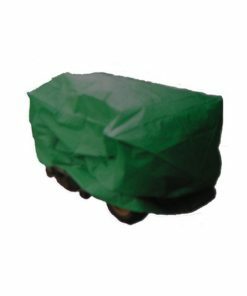 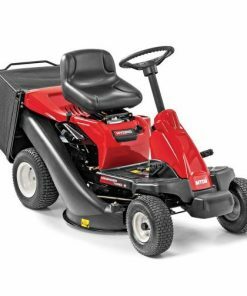 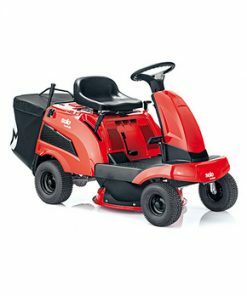 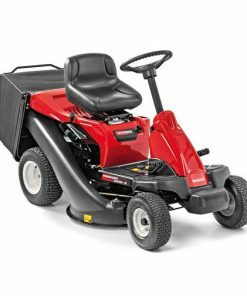 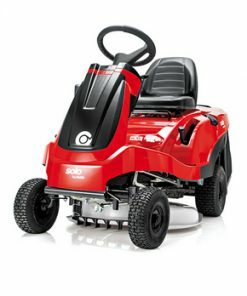 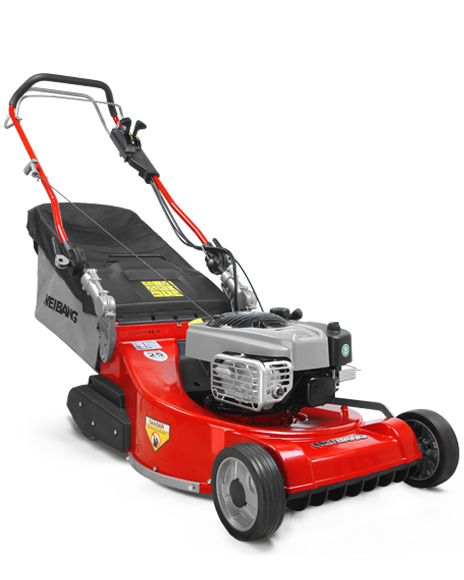 Worth noting is the extremely tight turning radius of 46cm/18″, making mowing around bushes and beds safe and simple. 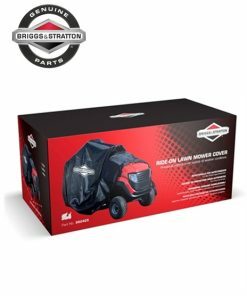 Also important is the step through frame, allowing very safe, easy mounting and dismounting.